Bought a different make (£50), which is sort of OK, but only shows BAC and can't be changed. The excel on the other hand has a massive range of configurability. Very easy to use, and changing things is very simple. 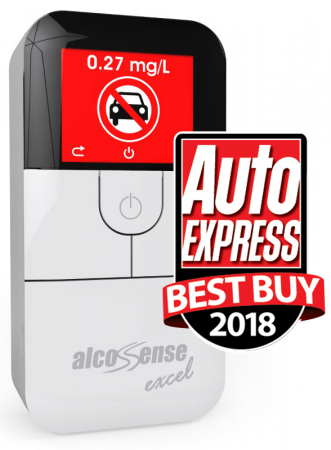 Set mine up in less than 5 minutes, including changing from BAC to mLitres per Litre of breath, which I believe is the measurement system used by the UK police. Although the excel could be considered expensive at £100, if it saves you and your licence, then the cost is a no-brainer!!! I'm still trying to find out if the excel is NF (France) approved.